A very big THANK YOU to the Rotary Club of Ellwood City for inviting Cara to speak at their June meeting. She was beyond grateful for the opportunity to share the story of how our foundation was created, inform them of the HOPE that we have already been able to bring to our community through the Lincoln High School Club Hope over the past 10 years, and give them a glimpse of all the HOPE we will bring to our area in the future. 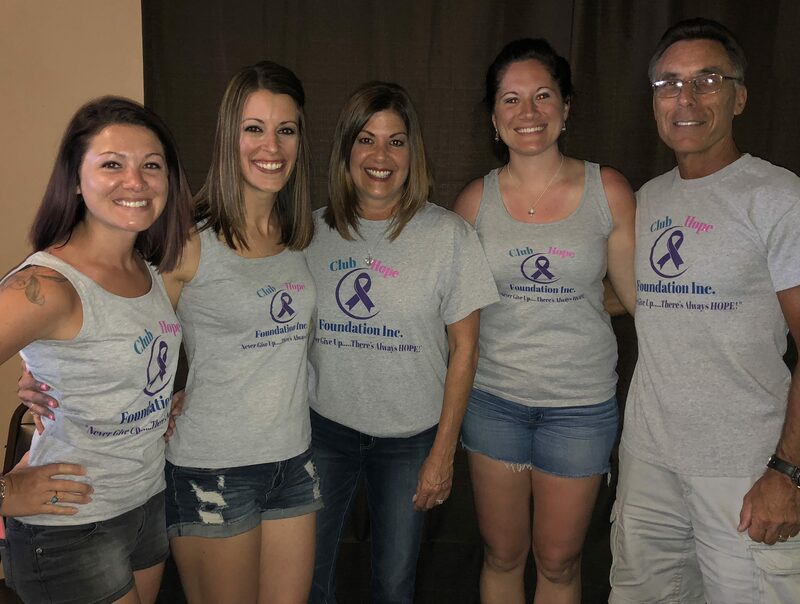 Included in the pictures below are Cara’s husband, Jon Atkinson, parents Nick (Treasurer of the Foundation) and Kathy Nardone and Rotary Club Member, and wonderful friend to their family, Bruce Thellman.